*HELP* Tusken Raider NO COO? / Stormtrooper COO? I recently purchased a childhood french collection with several nice Meccano/Euro variants, these two figures were part of the collection. Tusken Raider - Similar to COO#7 but with the HOND KONG scarred out. 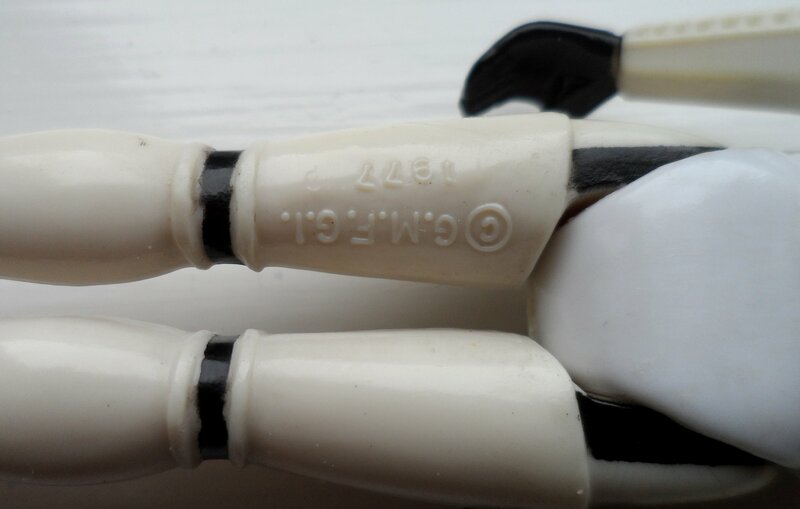 Stormtrooper - Similar to COO#11 but the H and G are still visible where the date is. I have a feeling what the Tusken Raider is , as for the Stormtrooper he does not have the hard PBP torso, maybe a Tri-Logo variant? 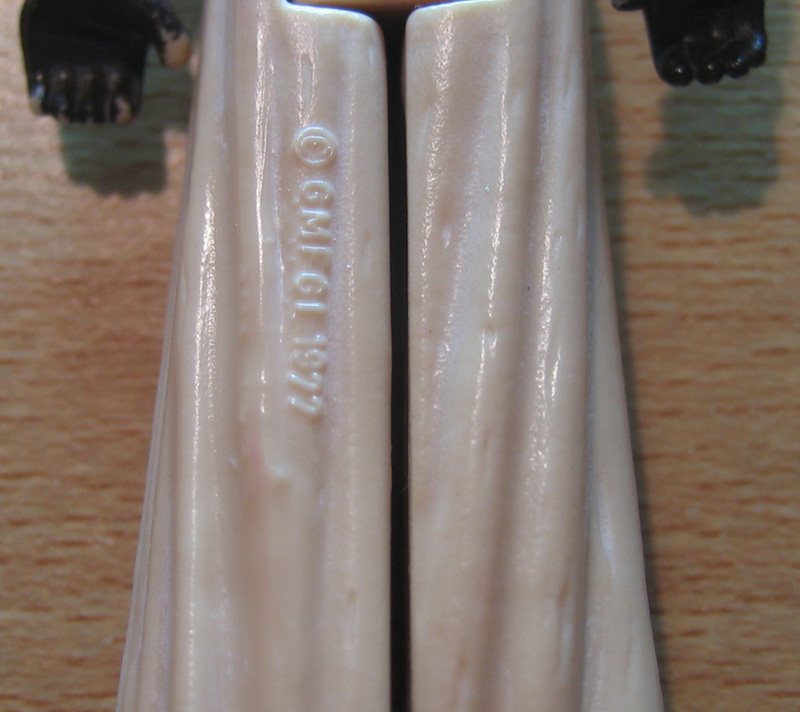 As for the Stormie - trilogo variant - i think mine may have coo remnants remaining - will check.. Okay...that drives me nuts. I have seen/had in hands 10 or so of this no coo Tusken, but ALL of them had that "Stefan" coo.....this one I have never seen. You saved me Coo sheet from a strange note...where I wonderd that only ONE of the HKs was altered to that no coo, while it is always a pair!! Can I borrow your picture for the guide? I would watermark it of course! Ahh...and I am btw pretty proud that I recognized the matching HK coo. 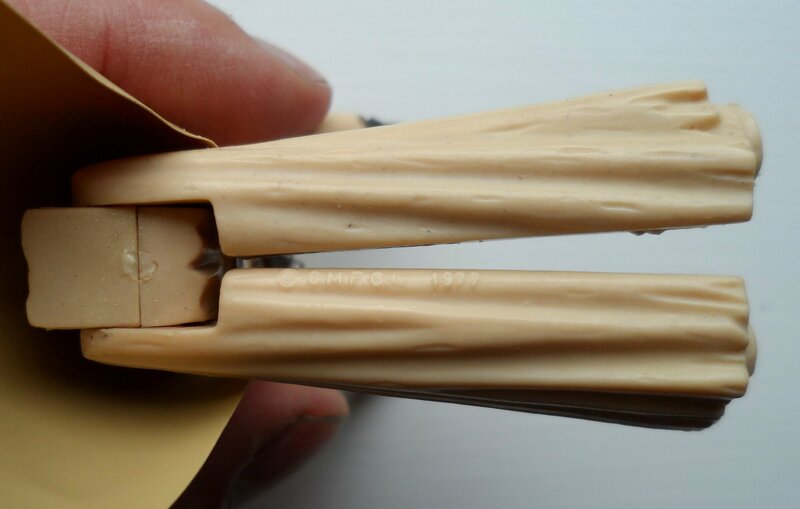 If you ever had tried on Tuskens...this are tricky as hell! But seeing Gregs no coo It was 100% that what I assumed!! Baaaammm! Another COO added to your guide. I wonder how many more will be found after its release? I still find it pretty funny: Gregs coo should be out there in the same number as the other one. The odds of seeing and having always the same one are pretty small. But I had the same on Han "Euro/PBP": I had 7 in my collection....lots more in my hands...but needed to buy the 8th to have the alternative coo...sometimes it is just strange! There is a tell tale pattern of bumps from the COO erasure. Yes, you can use any of my pictures. Subject: Re: *HELP* Tusken Raider NO COO? / Stormtrooper COO?